The new CEO of Uber offered contrition for past mistakes on Monday, just days after London's transport authority said it would scrap the company's operating license. ``We won't be perfect, but we will listen to you; we will look to be long-term partners with the cities we serve; and we will run our business with humility, integrity and passion,'' he wrote. 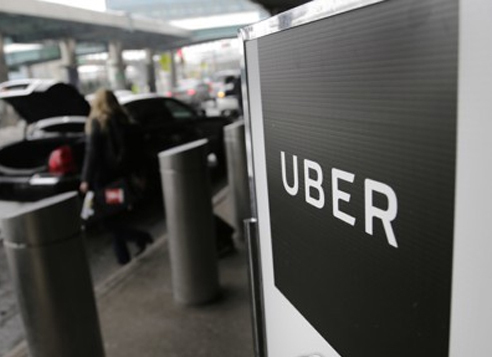 The city's transportation agency, Transport for London, said last week it would not renew Uber's license when it expires Sept. 30, citing a lack of corporate responsibility and concern for public security. Uber has long been a target of complaints from taxi drivers and companies. Cab drivers say Uber drivers don't have to comply with the same licensing standards, giving the ride-hailing service an unfair advantage.